FREE Target Shipping + 5% FREE Cashback! • OMG, YUM! FREE Lindt Chocolates! Babies (and even sometimes adults) are known to enjoy these delicious snack-sized Gerber Puffs treats. 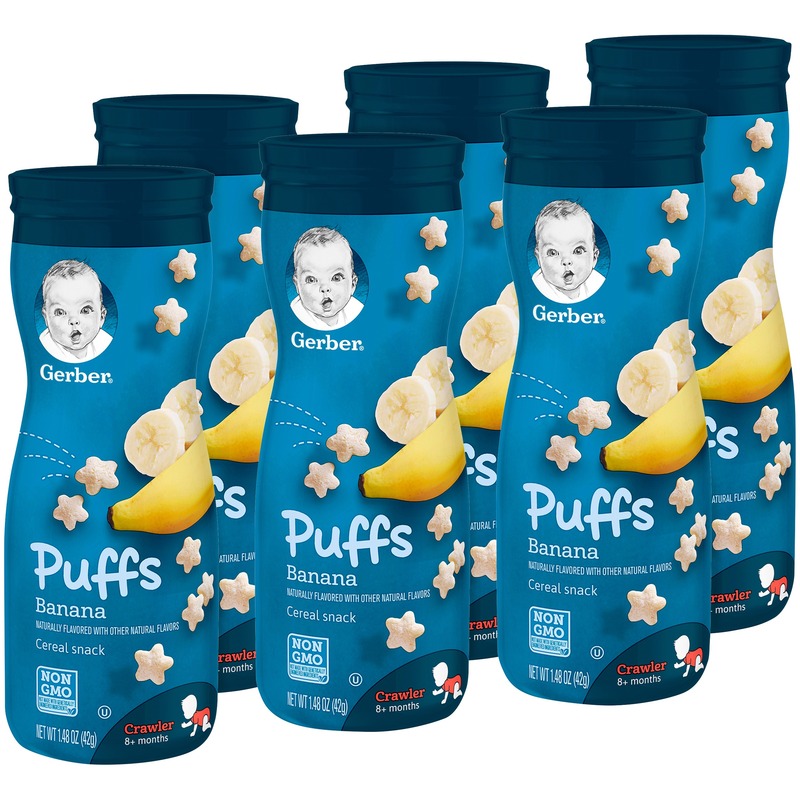 Right now you can get a FREE 6-pack of Gerber baby food puffs! These puffs come in many flavors plus they are easy to chew and swallow and are just the right size for little hands to pick up and enjoy. WIN ►►► SONGMICS $25 picnic blanket, 20 winners! • FREE Amazon Student Prime Membership – 6 MONTHS!!! • FREE Goodie Boxes – TONS OF FREE SAMPLES! GET BY EASTER w/ PRIME! Sign Up To Get FREE Natural Toothpaste! It’s different because it works. 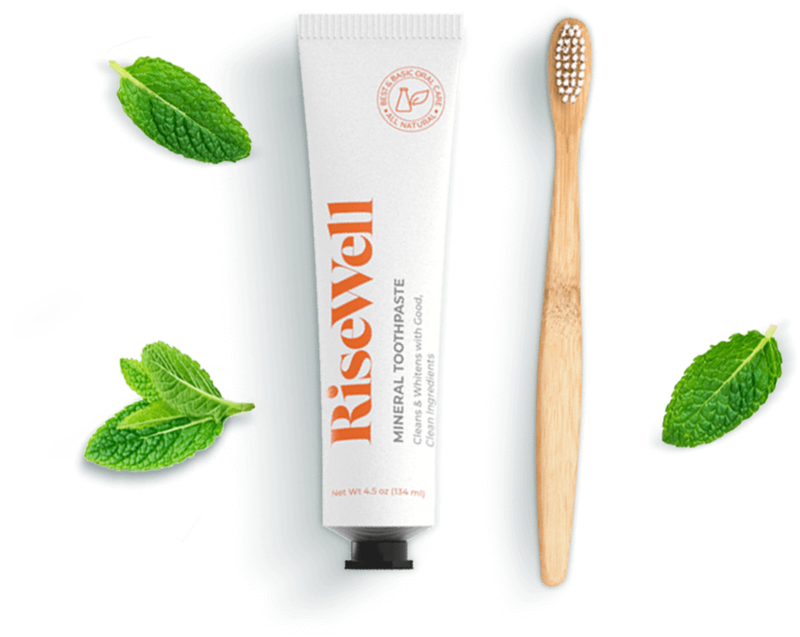 Make room on your bathroom counter for RiseWell, the natural toothpaste that, strengthens, whitens, and tastes like toothpaste should. Cleans and whitens with good, clean ingredients. Sign up to get FREE Toothpaste and Floss!